We had lots of fun last week at nursery, as it was all about Children in Need and Pudsey Bear. Our messy play was yellow custard with added colourful spots. The children also placed spots on pictures of Pudsey Bear on the lightbox. 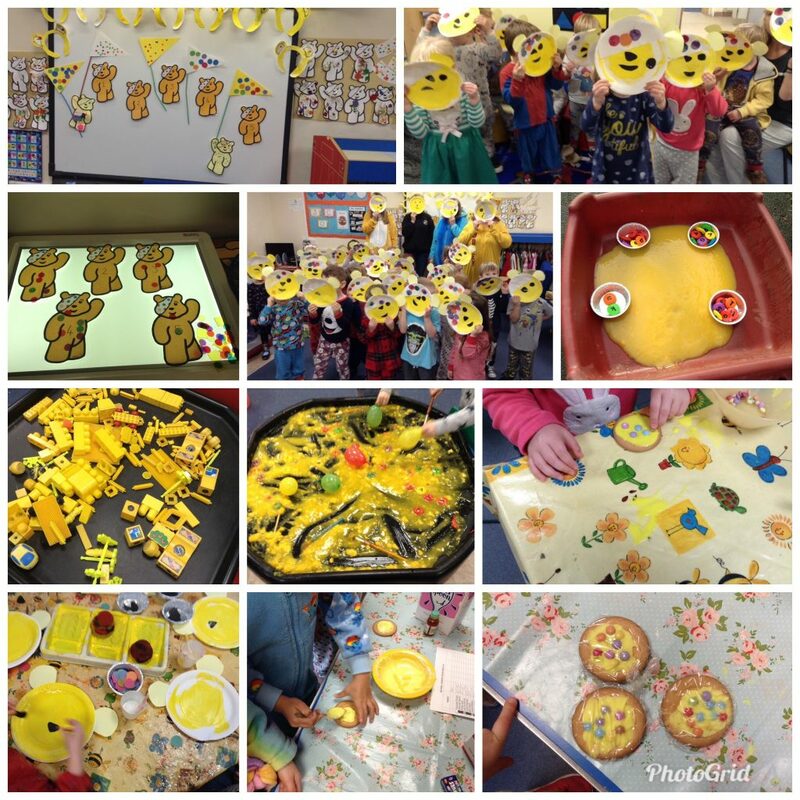 The children made Pudsey biscuits along with a variety of activities relating to Pudsey Bear and the butterflies listened to bear stories. Wow! We raised £115.78. 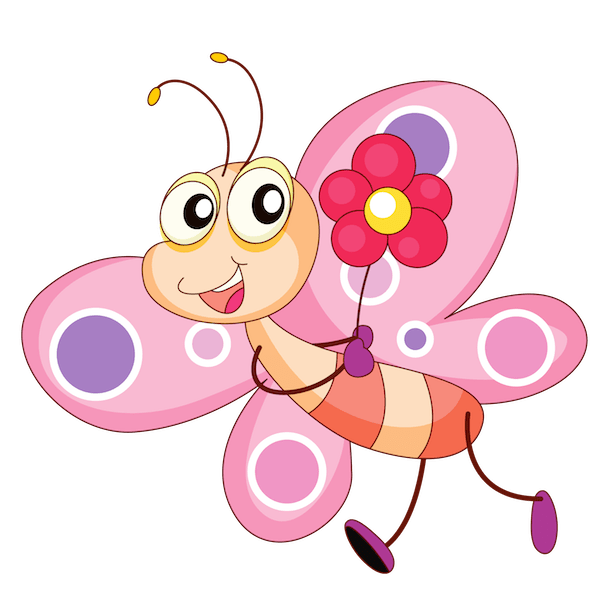 Thank you for all your generous donations. The collection box is still currently here if you would still like to contribute.